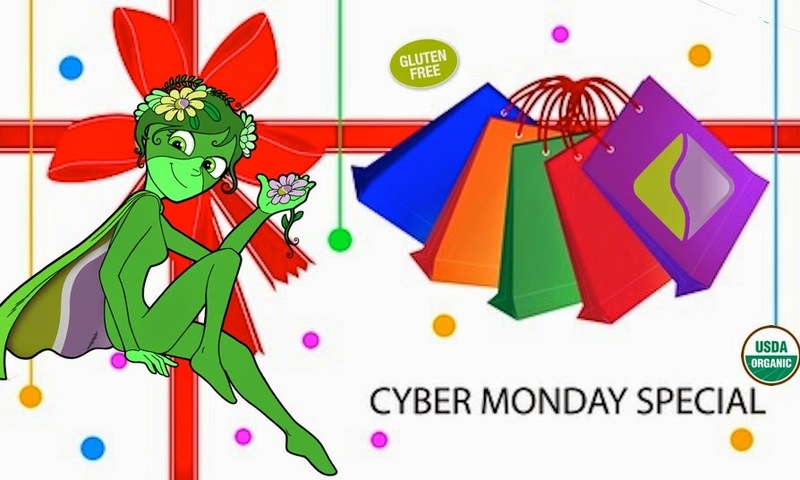 CYBER MONDAY SALE!!!! 30% OFF EVERLASTING-ARGAN TREATMENT OILS. USE THIS CODE - LLPCYBERMONDAY at CHECKOUT. The plant used to infuse this argan oil is called "Everlasting" and /or "Immortelle" for a reason...it has the exceptional ability to never fade or wilt, even when picked. Many healing properties have been attributed to both, everlasting and argan oil. It's a wonderful soothing agent for sensitive and acne prone skin. Our Everlasting-Argan Helichrysum oil holds an important place for its broad range of healing plant properties, which can benefit individuals from many walks of life; it’s called immortelle for a reason. So for those of you who are active in sports, busy supporting your children with scraps and bruises, looking to heal and improve your skin’s appearance, or simply want something to assist with overall skin maintenance, this oil can support you in your quest for results by using on a regular basis. Argan oil contains more than 80% mono-and polyunsaturated fatty acids, which have beneficial effects on the body. Traditionally, It is known to be a strong anti-inflammatory and contains powerful regenerative molecules that are unique to helichrysum essential oil only (it's traditionally known to relieve sore or irritated skin as indicated on the Dr. Oz show, Great for repairing, soothing, calming, supporting the hardships that can be placed on your body. Our multipurpose immortal rose oil is exquisite for several reasons. It's an excellent treatment for aging dry skin, problematic redness of the skin and also serves as an excellent organic scent (smells just like fresh cut roses). It also serves as an excellent hair conditioner. Argan oil has traditionally been known as an excellent hair conditioner, infused with a special blend of organic essential oils will bring in moisture while nourishing and protecting the hair from the environment. It is a blessing from the earth. Please use as a leave-in treatment that conditions to restores moisture to fine/normal hair. It renews cell structure and restores shine to your damaged, starved hair, thus eliminating frizz for all hair types. It will strengthen and soften brittle locks and is gentle on fine hair, and more than capable of taming unmanageable hair. It will absorb quickly and penetrate deep into the hair shaft, healing and nourishing from the inside out. Please note to use sparingly, applying too much can create an oily feeling and we don’t want it to weigh down your hair, you only require a dime size amount. Hair should still be damp so that the oil combines with the remaining water in the hair to insure even distribution. If you are not happy with the results, increase your amount slowly. The results will be hair that is wonderfully conditioned with a lovely shine and no oily residue left on your hair. Excellent for Dry and Damaged Hair. This will help your skin find its eternal fountain of youth. This easy to absorb oil will helps to minimize lines and wrinkles, bringing moisture to your skin as it nourishes and protects from the environment. We suggest using our Serum oil prior to going to bed, which will assist with your skin’s own ability to regenerate itself. Cell regeneration is a natural process where fresh, new skin cells replace old, dead skin. This happens quicker at night compared to daytime. Vitamins and other healing/anti-aging plant properties lose potency after exposure to sunlight, which render them less effective. Due to there being no sunlight exposure at night, vitamins and other skin healing properties are believed to stay active longer and can provide more anti-aging benefits for your skin (by supporting the skin’s hydro-lipid layer). This oil is a truly natural solution for youthful, healthy and beautiful looking skin.